Have you suddenly realized your a gift short or found a space in the gift basket that needs filling? 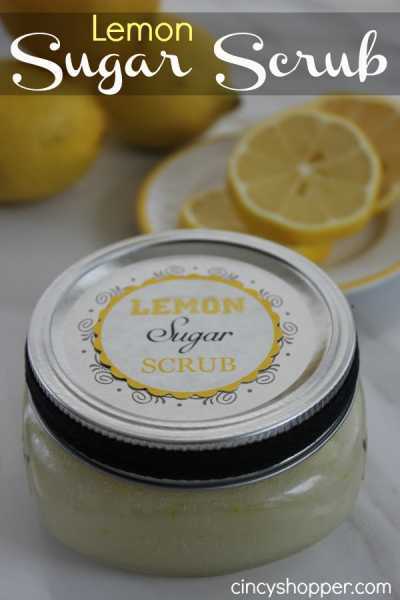 This Lemon Sugar scrub is so quick to make that you could easily make 5-10 jars in 30 mins. The free printable label means all you have to do is stick it onto the top of a jar and gift it!. Visit Cincyshopper.com for the recipe and free printable.